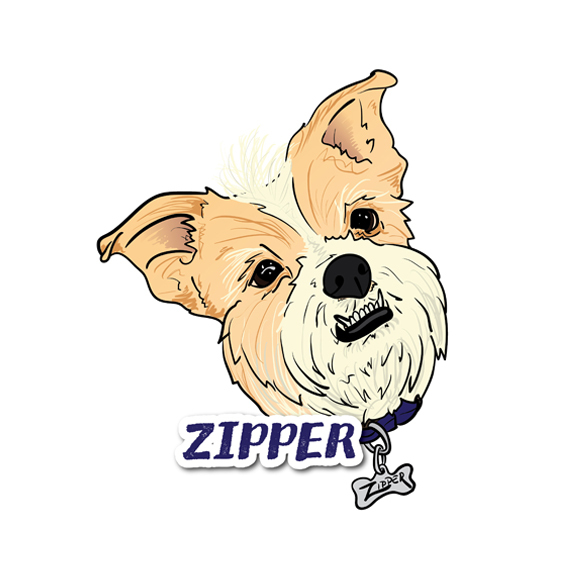 This item includes both a custom digital head shot of your pet and 3 printed decals to slap on whatever you'd like! Do you ever see those generic decals of dog breeds for cars? Have you ever thought, "They're fine but none of them capture the personality of my pet..."? Well do I have the solution for you! Submit a photo and name of your pet to me and I will create a one-of-a-kind digital drawing of your pet! I will email you a proof for your approval then produce three (3) decals, measuring about 5" x 5" for you. Slap them on your car, your fridge, your snowboard or helmet, where ever you'd like! 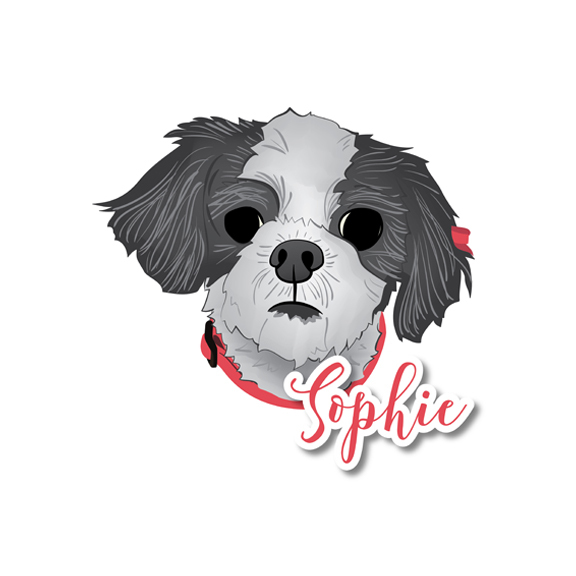 There's no greater way to show off your affection for your pet than a personalized, completely unique sticker! Why do you only do headshots? What if I want my pets whole body in my doodle? I can absolutely do your pets whole body! It all comes down to time again. A head shot takes X amount of time and when adding in other things, the amount of time I spend on the doodle and your decals increases. Please email me if you have a special request! 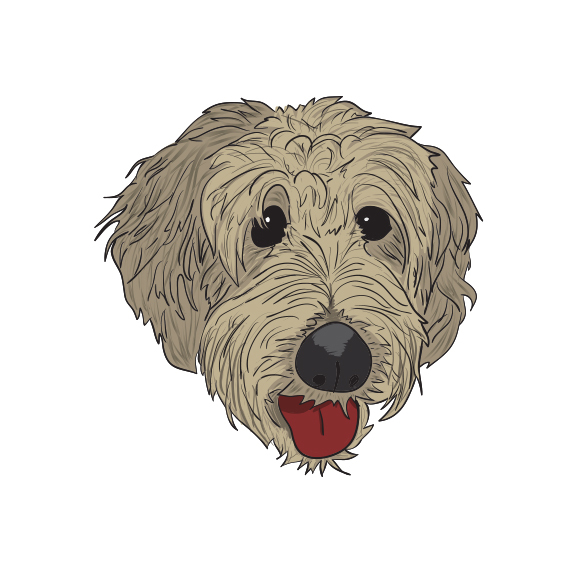 Take a look at previously designed doggie doodles!